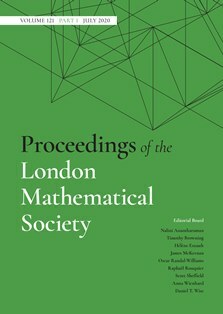 The London Mathematical Society (LMS) is the major UK learned society for mathematics with a national and international membership of around 2800. Founded in 1865 for the promotion and extension of mathematical knowledge, the LMS was granted a Royal Charter in 1965. 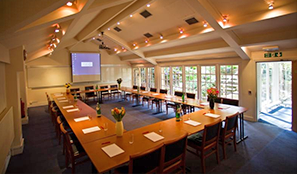 The Society's main activities include publishing journals and books, providing grants to support mathematics and organising scientific meetings and lectures. The Society is also involved in policy and strategic work to support mathematics and the mathematics research community. 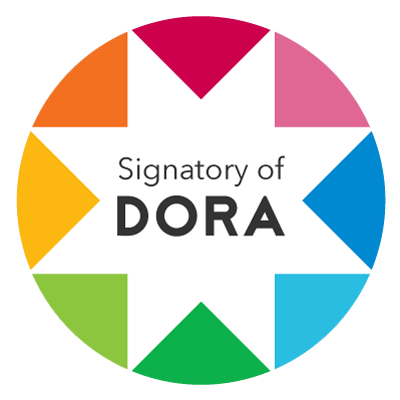 This work includes engaging with government and policy-makers on mathematics education and research, participating in international mathematical initiatives and promoting the discipline. Read the latest Annual Review for information the Society's recent activities. 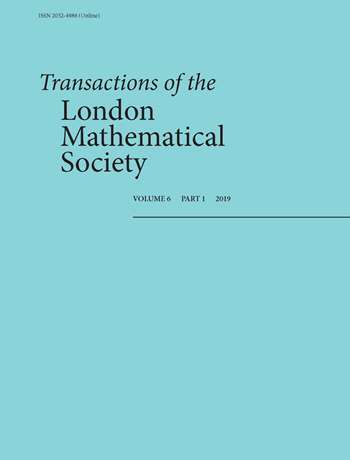 LMS members benefit greatly from membership of a vibrant, national and international mathematics community with opportunities to apply for research grants, attend Society events and to influence national policy. LMS members enjoy exclusive access to the Verblunsky Members' Room, free online subscription to the Society's three main journals and complimentary use of the Society's Library at UCL, amongst other LMS member benefits. The standing and usefulness of the Society depends upon the support of a strong membership, to provide the resources, expertise and participation in the running of the Society to support its many activities in publishing, grant-giving, conferences, public policy, influencing government, and mathematics education in schools. The Society’s Council therefore hopes that all mathematicians on the staff of UK universities and other similar institutions will support mathematical research by joining the Society. It also very much encourages applications from mathematicians of comparable standing who are working or have worked in other occupations. To discover more about membership to the Society follow the links in the navigation pane on the left.